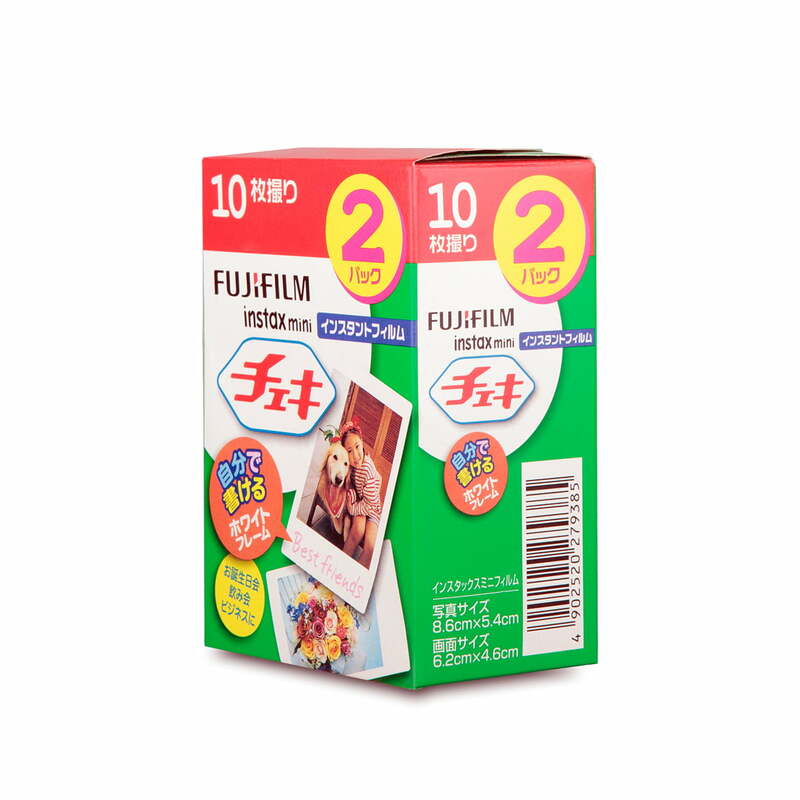 Designed for your instant camera, Lomography also offers the Fuji Instax Mini Film. Available in a single or double pack, 10 or 20 photos can be taken and developed in a credit-card format. With ISO 80, the Fuji Instax Mini Film has the right sensitivity for images with different exposures, resulting in pin sharp snapshots day or night. Isolated product image: With ISO 80, the Fuji Instax Mini Film has the right sensitivity for images with different exposures, resulting in pin sharp snapshots day or night. 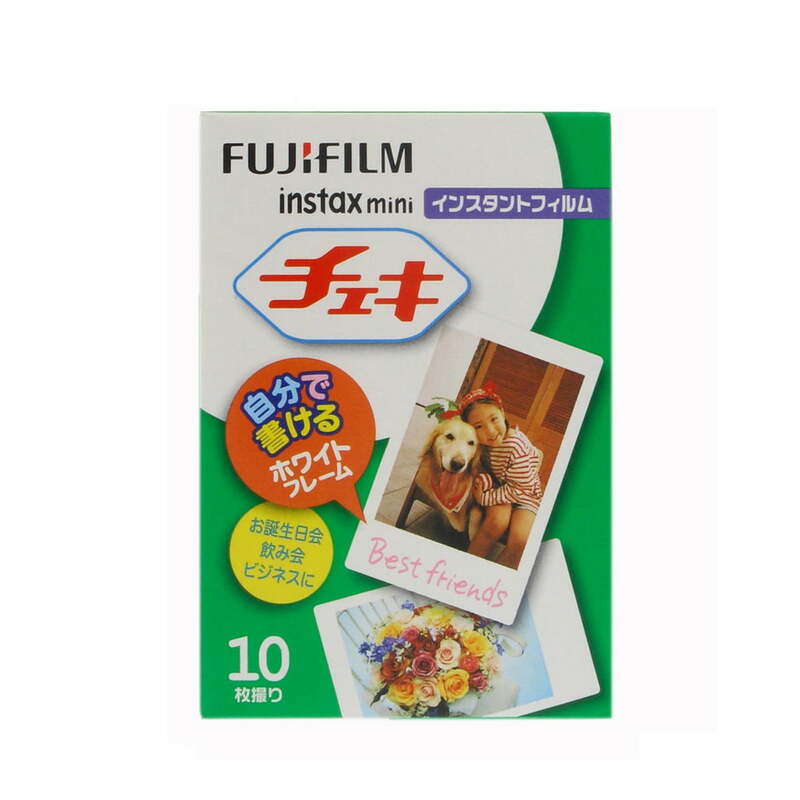 Isolated product image of the Fuji Instax Mini Film Double Pack (20 Photos) by Lomography. Designed for your instant camera, Lomography also offers the film.